I just love baker’s twine! I love the colors, and I love the look! 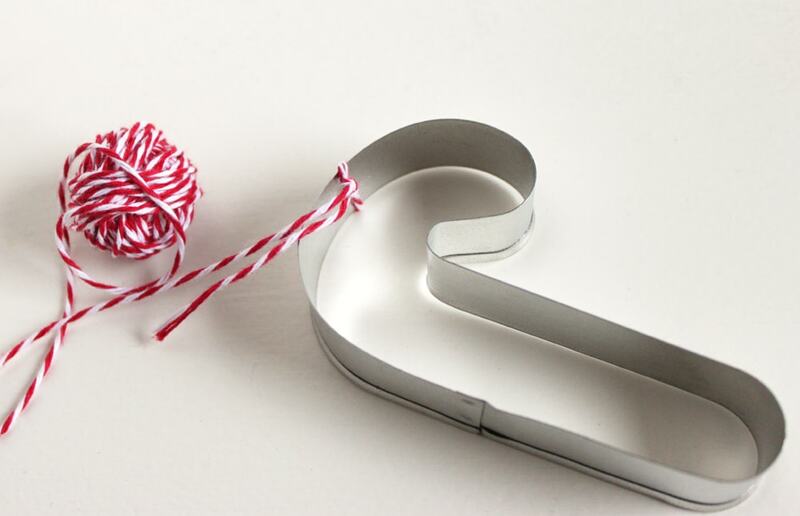 Baker’s twine was traditionally used to wrap baked goods, so I had this idea to wrap it around metal Christmas cookie cutters to make ornaments. 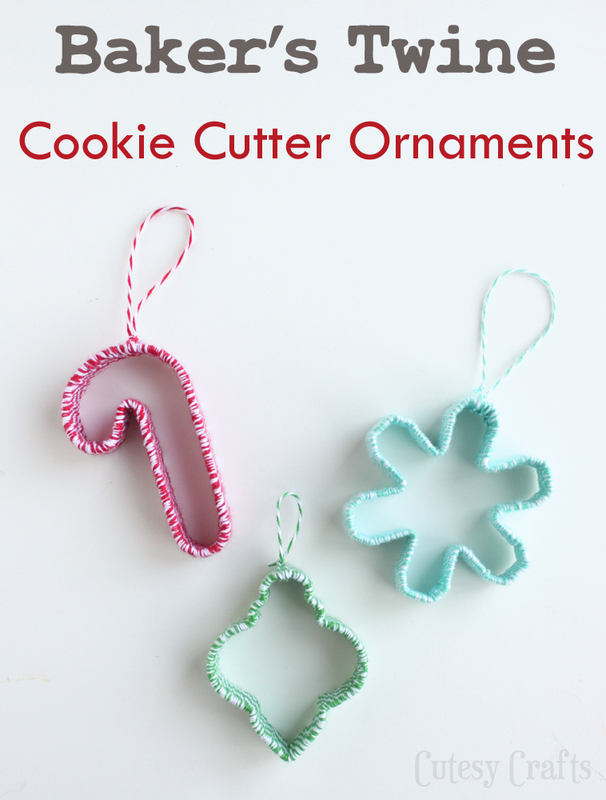 For day two of my 12 Days of Handmade Christmas Ornaments series, I made these baker’s twine cookie cutter ornaments. I love the pattern that the baker’s twine made on the sides of the ornaments! I came up with the ornament idea, and The Twinery sent me some beautiful baker’s twine to use. (The twine was given to me for free. All opinions about it are my own.) I love the colors and the quality of this twine! The colors that I used are Maraschino, Peapod, and Caribbean. The Twinery is also participating in the giveaway that I’ve got going on for this series, so make sure to go enter here for your chance to win some of this awesome twine! Great for crafts and wrapping Christmas gifts! These are really easy to make, they just take a bit of time. A perfect TV watching craft! First, take some baker’s twine off the spool and roll it into a ball. Make sure the ball is still small enough to fit through the middle of the cookie cutter. Tie one end of the twine around the top of the ornament. Begin wrapping the twine around the excess string to hide it. I found that the best way to do it was to wrap the twine close to the spot that you want it to be and then scoot it into place. 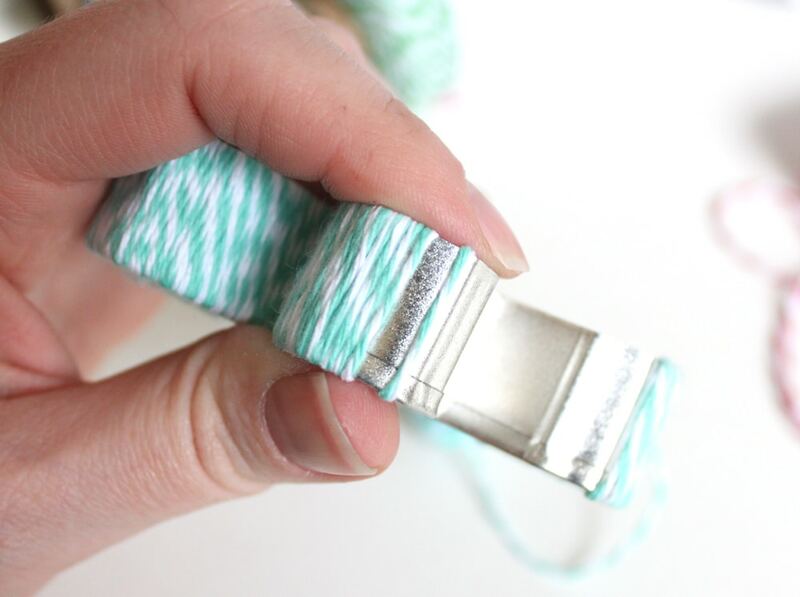 If you run out of twine on your first strand, tie more to the end of it and cover the knot with more wrapping. Once you get back to the top, tie a loop to hang the ornament. I found it helpful here to string the baker’s twine onto an embroidery needle to help maneuver it for tying. And… GIFT IDEA ALERT! 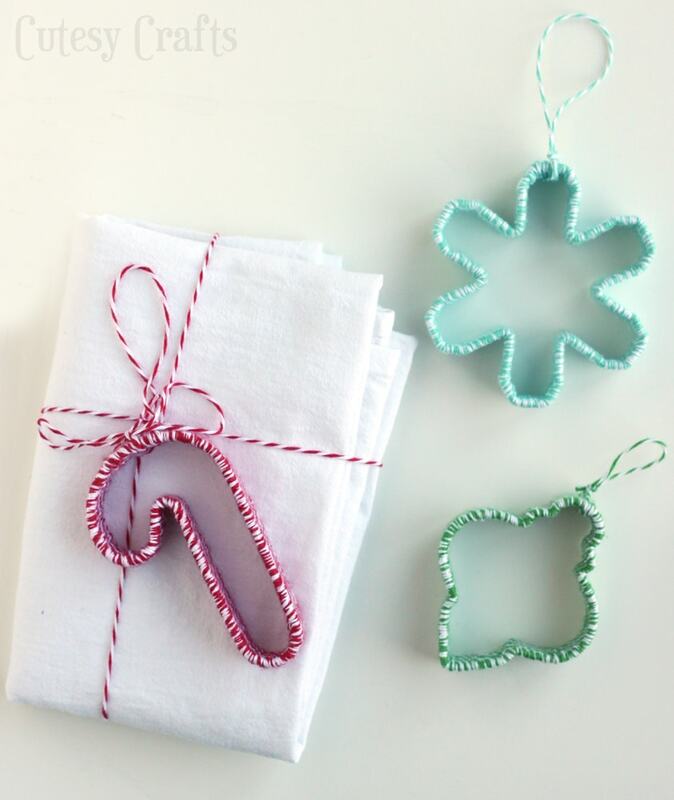 Take one of these ornaments and wrap it up with a jar of cookie mix or a tea towel, like the one I made here. Hope you like them! 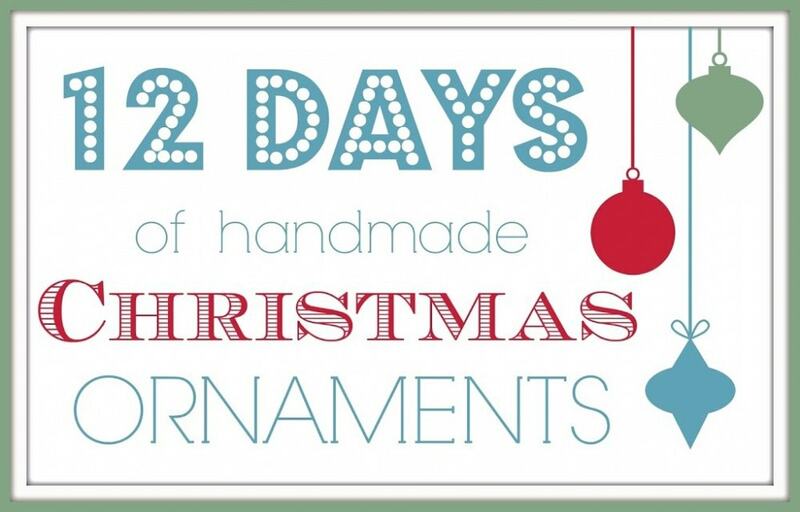 Be sure to enter the giveaway here on the first post of this 12 Days of Handmade Ornaments series. 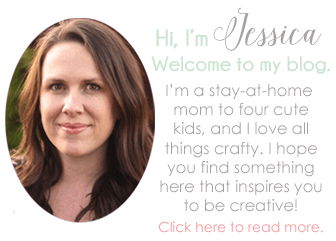 I’ve been blogging for three years today, and this is my gift to you! These are super cute! 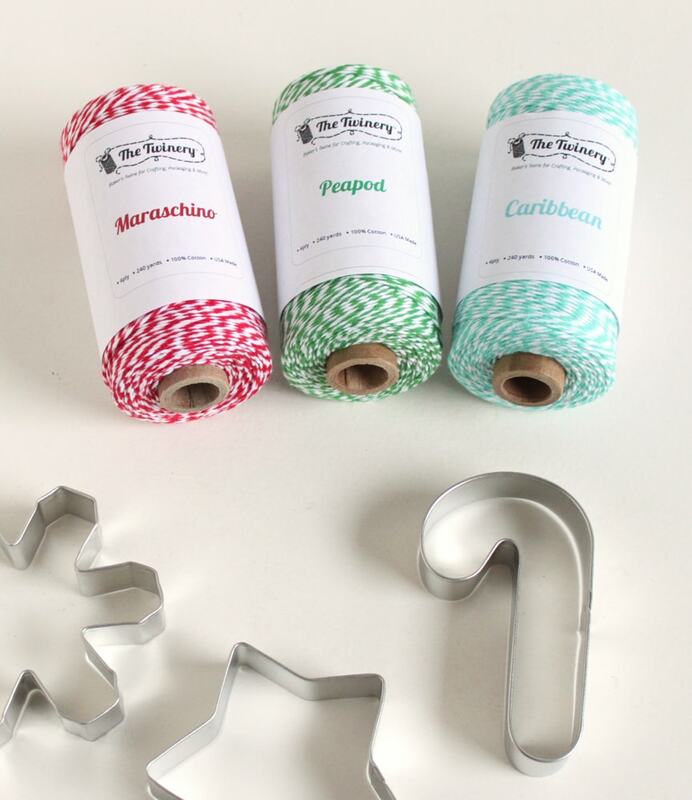 I love both bakers twine and cookie cutters (I have a collection of both) that would make such fun ornaments! Found ya from Link Party Palooza! Pinned this for sure! Thanks Kelley! Glad you like them! Thanks Ursula! It’s so pretty! 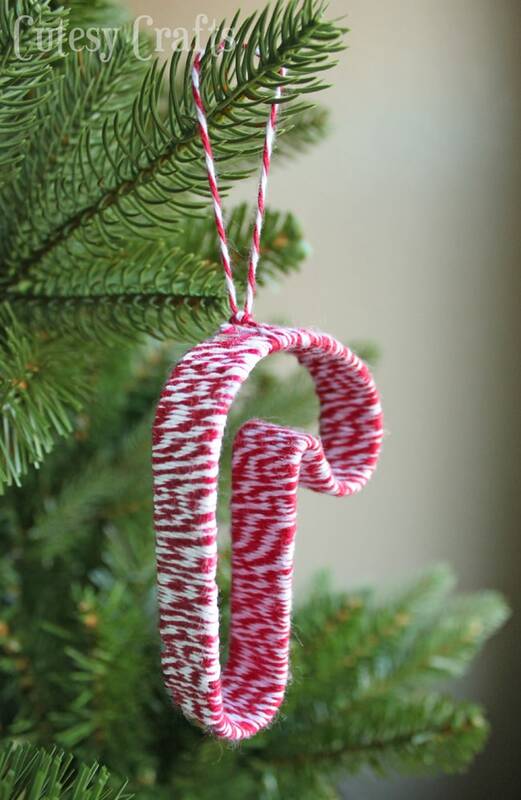 Note to self: Get some baker’s twine and cookie cutters to make these ornaments! Too cute! SO NICE!! Pinning these too 😀 Thanks for sharing! I pinned this earlier but absolutely love this idea and am swimming in baker’s twine right now so might just have to do this… if I ever get my Christmas tree put up! Thanks for linking up to the weekend re-Treat link party! Perfect! Thanks for the pin! Great tutorial. So good I actually was able to make one! A friend from Hunting for Ladybirds in Australia shared it on my page Teapots and Tractors. Hope you don’t mind but I shared the tutorial with my readers. Love simple craft ideas! This is such a cute idea! 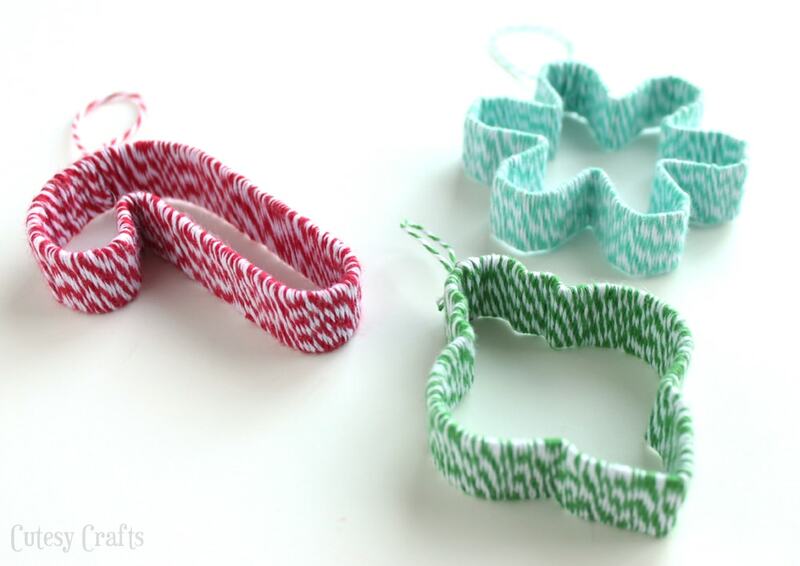 I have tons of bakers’ twine and I unused cookie cutters laying around. Thanks for sharing! I found you through Suburbs Mama Sunday Linky.